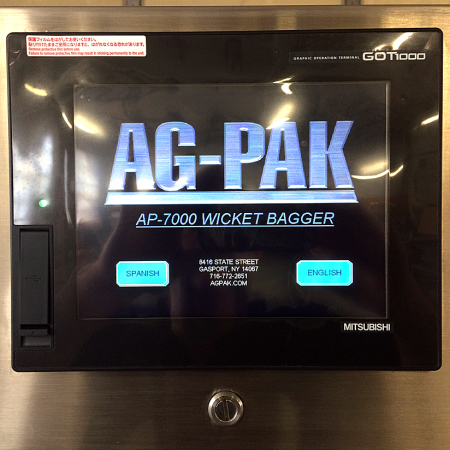 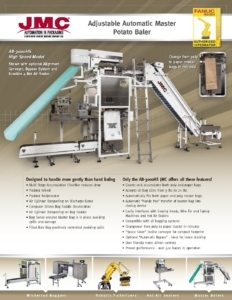 Adjustable automatic master potato baler combines single, filled bags into paper and poly master bags. 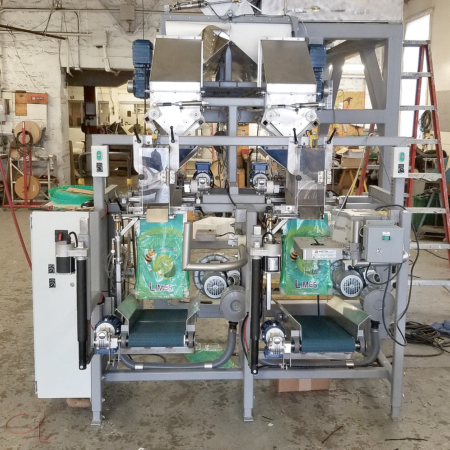 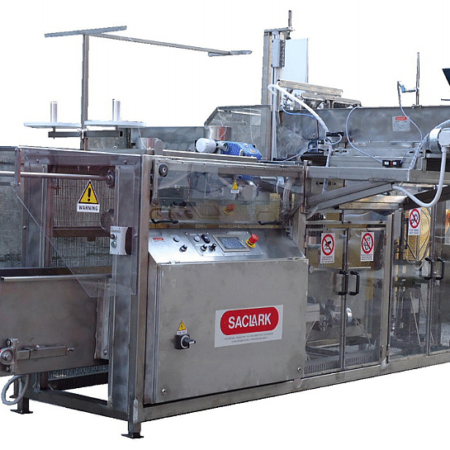 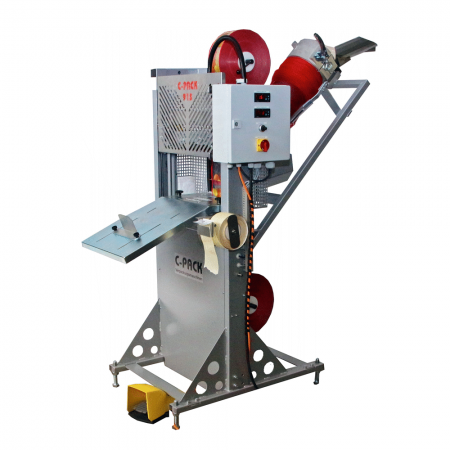 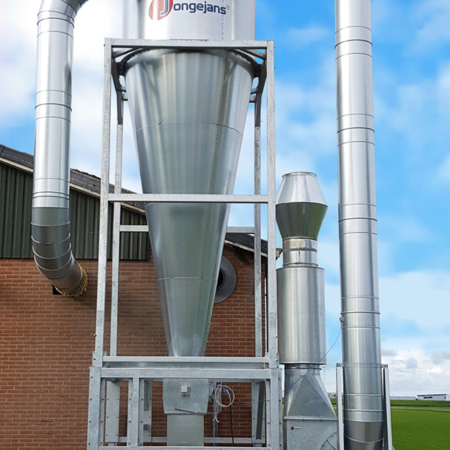 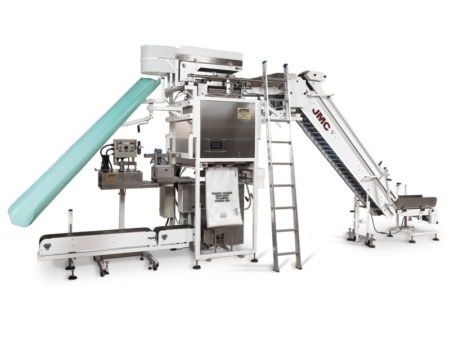 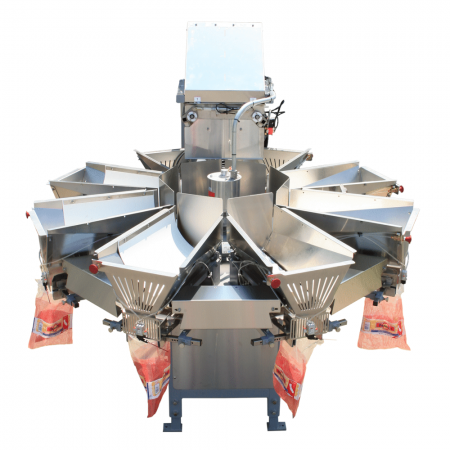 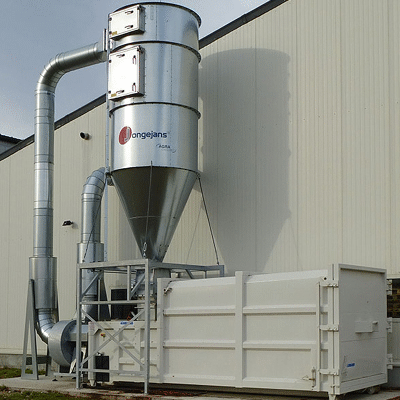 The JMC Adjustable Automatic Master Potato Baler is an automated bagging system which gently counts, accumulates and packs pre-packaged poly, paper or mesh bags into Master Bags/Bales. 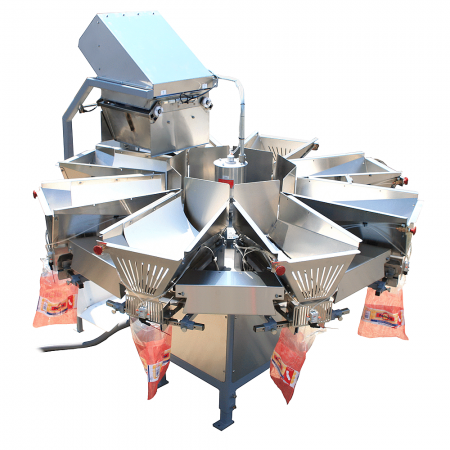 Once filled the Master Bags are automatically moved via a conveyor in an upright position to be closed/sealed. 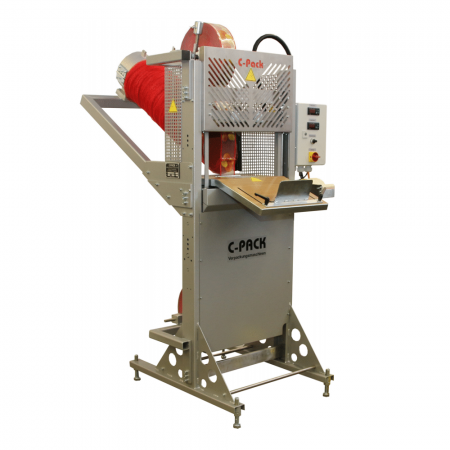 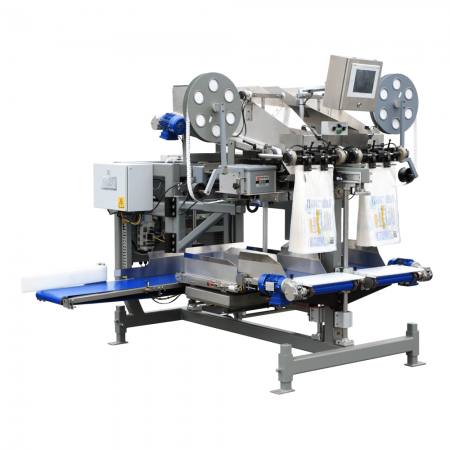 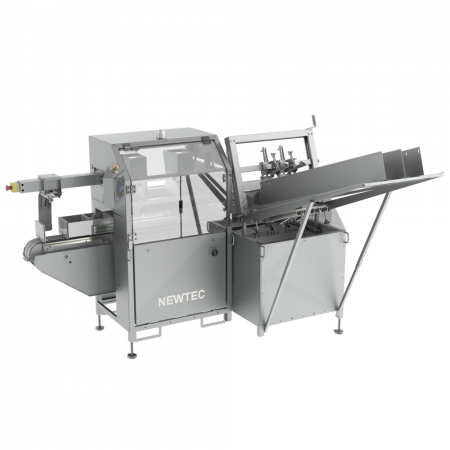 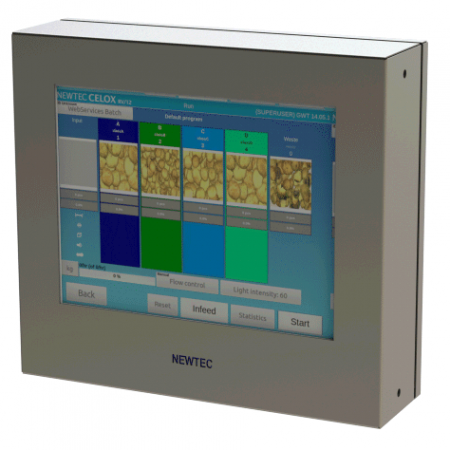 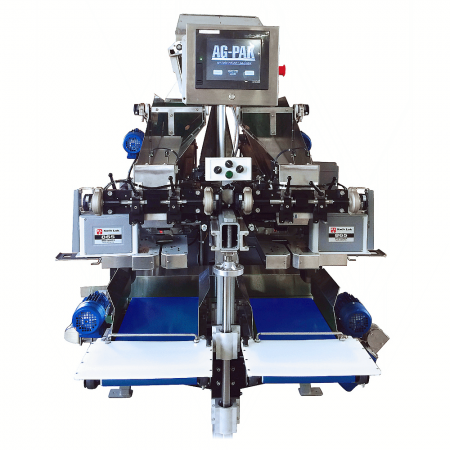 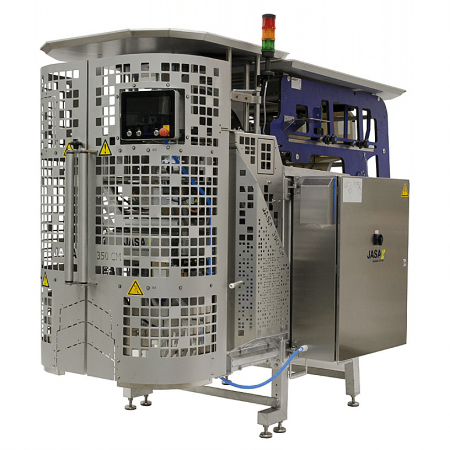 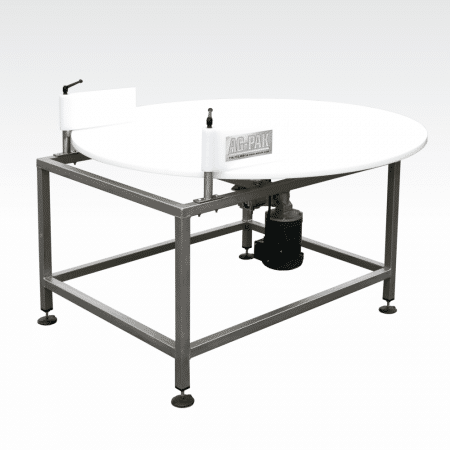 The system can be interfaced with most automatic closing devices, is compatible with all product bag types and can be changed over from poly to paper Master Bags in minutes. 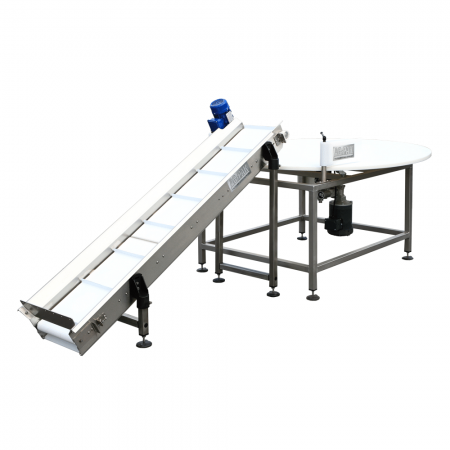 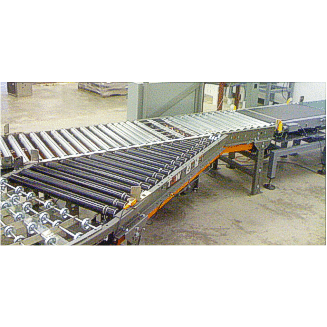 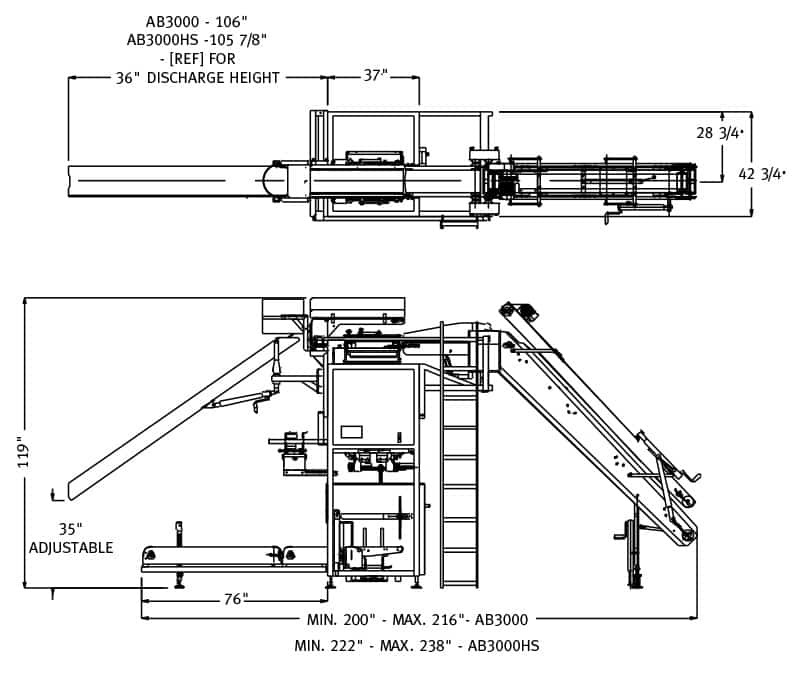 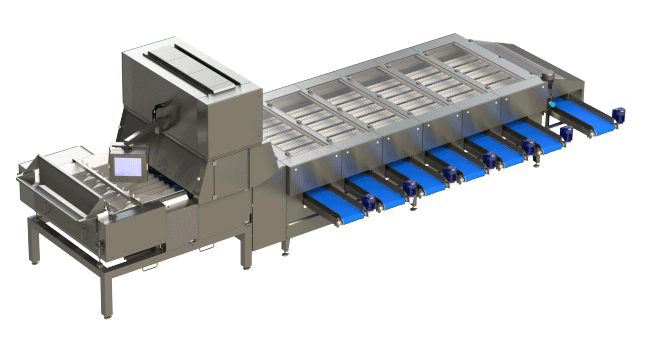 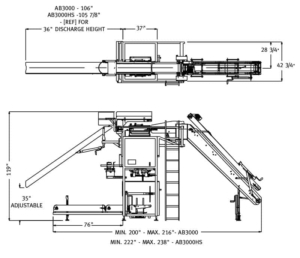 The JMC “Space Saver” Incline Conveyor provides a compact footprint and the optional “Automatic Bypass” makes it ideal for loose stacking. 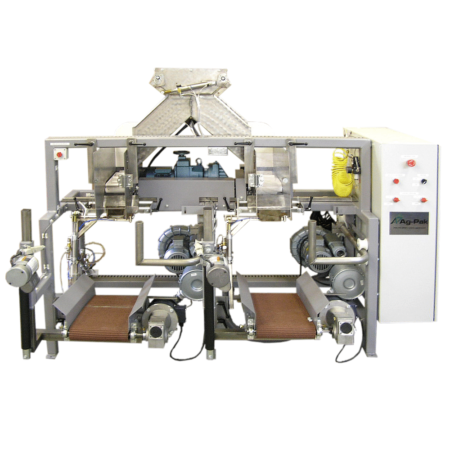 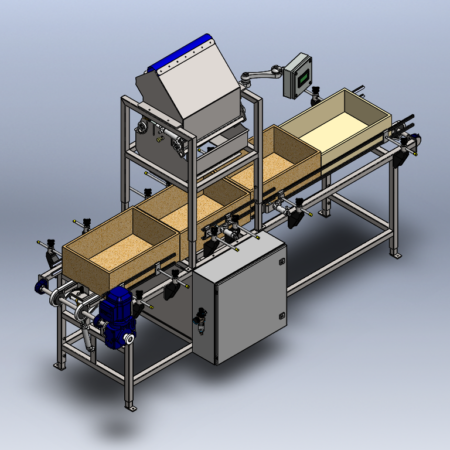 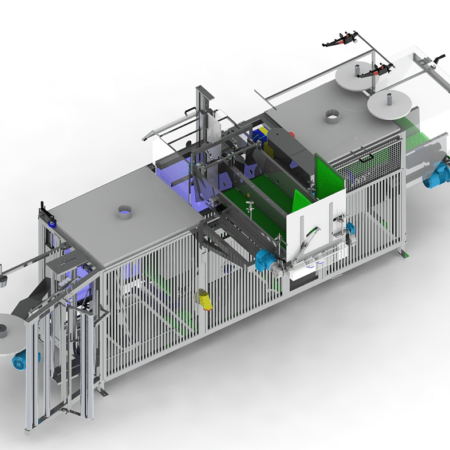 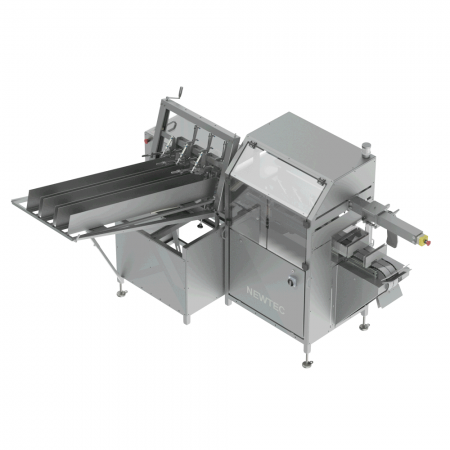 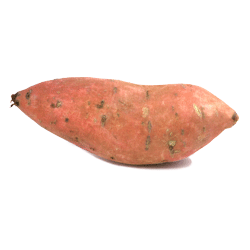 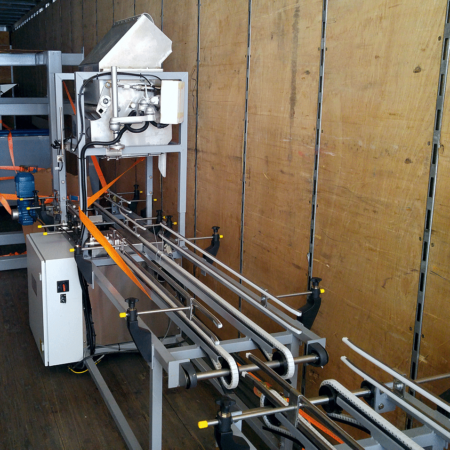 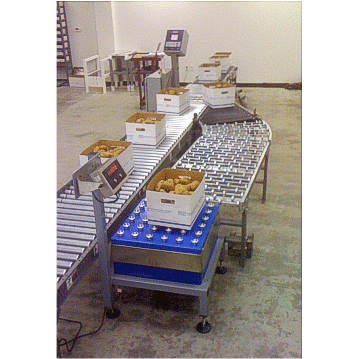 The system can be customized to pack potato bags ranging in size from 3 lbs to 20 lbs.